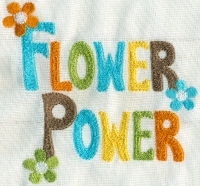 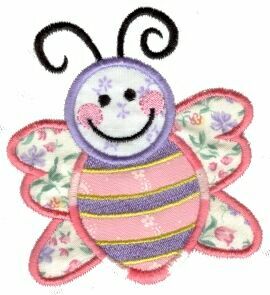 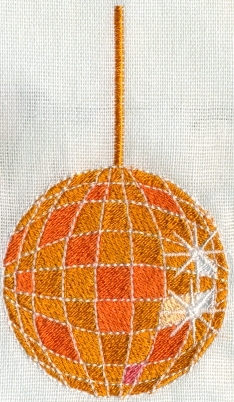 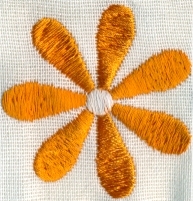 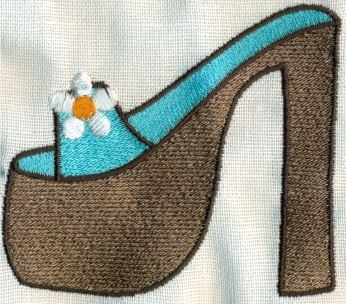 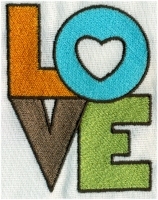 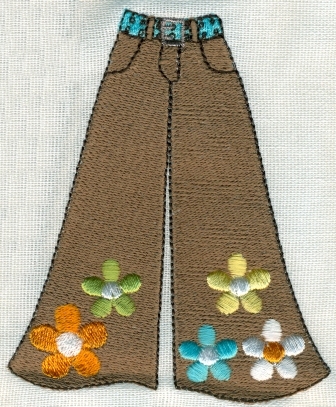 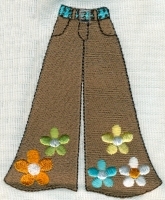 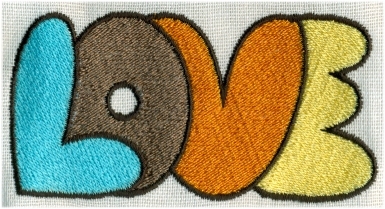 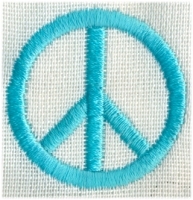 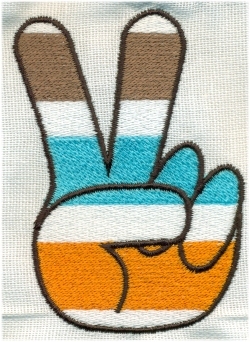 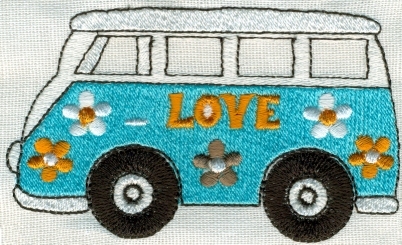 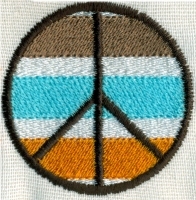 15 groovy hippie embroidery designs for 4x4 hoops and more! 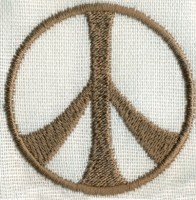 Digitized in honor of the 40th anniversary of Woodstock! 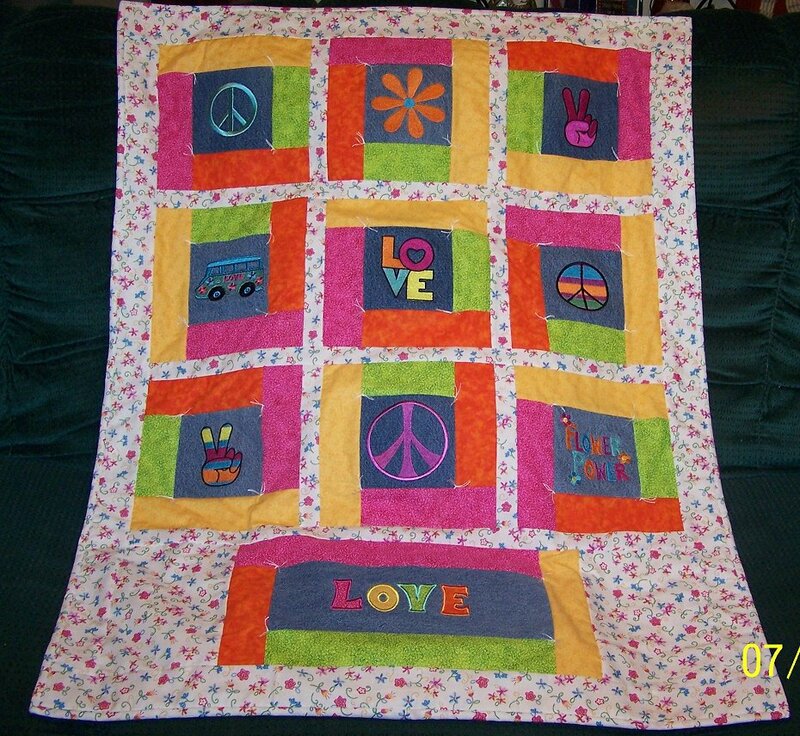 Pictured above is Angela's lovely quilt made using these designs. Click HERE if you are interested in purchasing this quilt!